Atsushi Tsuneki grew up in Kurashiki, Okayama, Japan. He graduated with a BA in Chinese from Kobe University of Foreign Studies, then continued studying Business Administration at Harding University in Arkansas, USA. 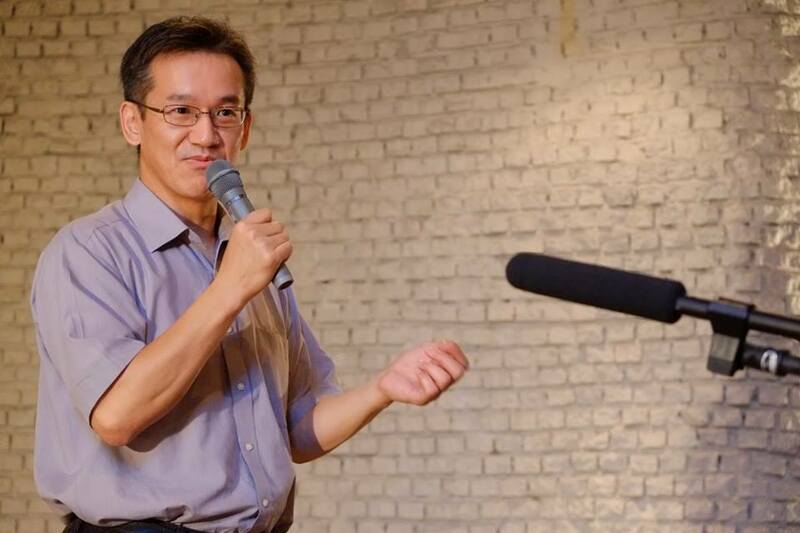 He completed an MA in Organizational and Human Resource Development at Abilene Christian University in Texas, after which he returned to Tokyo and worked for ten years as a businessman until he felt called by God to full-time ministry. 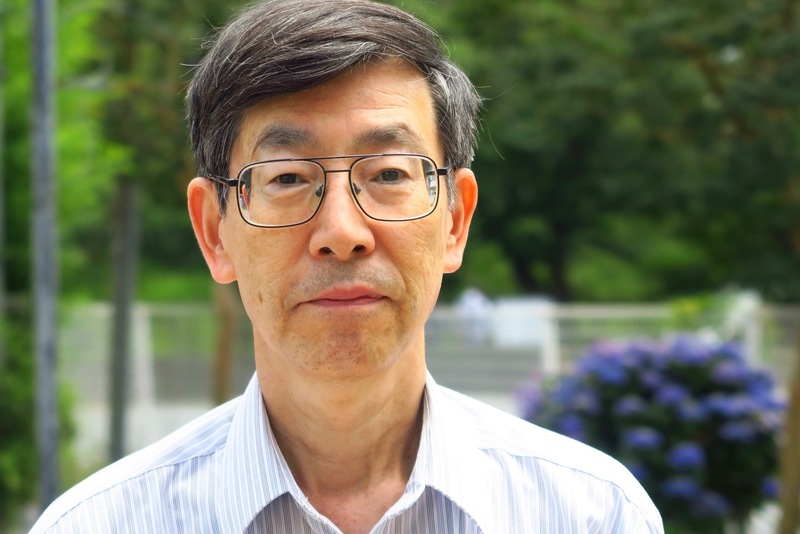 He returned to Abilene Christian University with his family to complete an MA in Christian Ministry, and after working for a time in ministry with a church in Tachikawa, he moved to Mito to become the minister for Mito Church of Christ in the Spring of 2009. 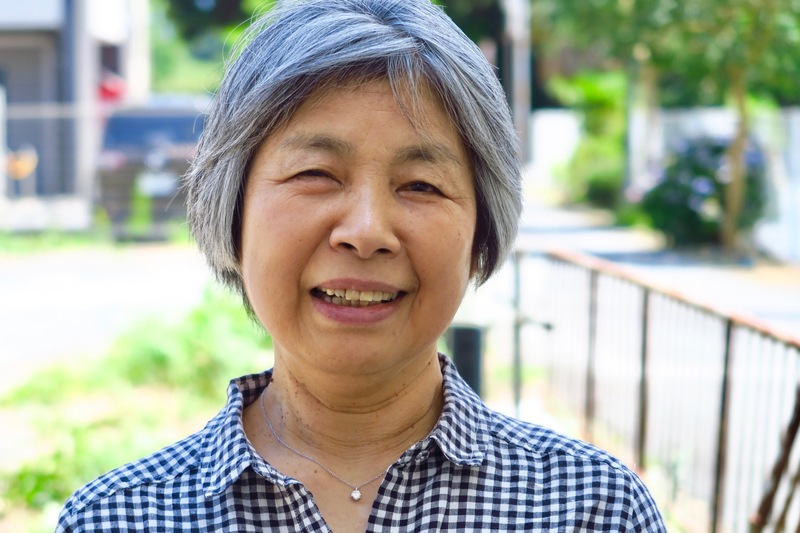 PTA President of Senba Junior High School in Mito City from 2013 till the spring of 2016. Joel Osborne is the youngest of four siblings, born and raised in St. Ann's, Ontario, Canada. After graduating from Great Lakes Christian High School, he moved to Nebraska to complete a degree in English and Education, with minors in Music and Bible, from York College. 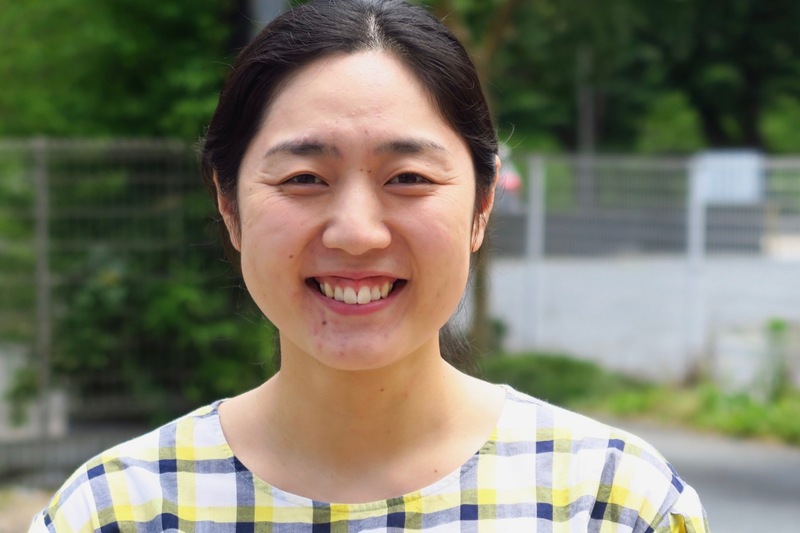 While in university, he participated in the Let's Start Talking mission in Brazil and Japan, and it was during his experience in Japan that God called Joel to be a full-time missionary. He did studies in missions at Abilene Christian University before being sent by the Bramalea Church of Christ in Canada to Sendai, Japan in July 2002 with a team of three others for a five year commitment. 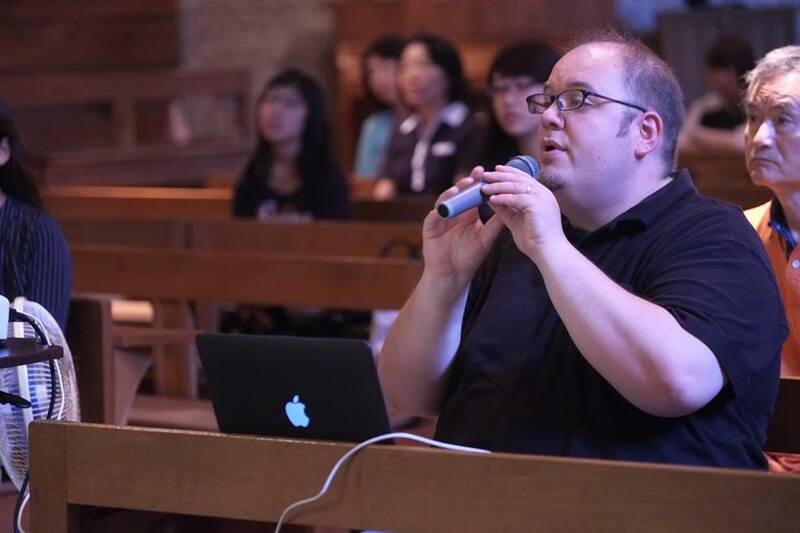 After his teammates left Japan, Joel spent a year sabbatical doing mission/theological study in Singapore and Thailand in 2008, then he returned to Sendai until accepting the invitation to work with Mito Church in the Spring of 2010. He serves as President of Banyan Community School in Siem Reap, Cambodia which is primarily supported by the Mito and Bedok (Singapore) churches. Joel enjoys singing, cooking and traveling. He loves people, has a passion for worshipping God, and God has also nurtured within him a heart and a vision for discipling youth and young adults. Hiro was born and raised in Hitachi, and graduated with a degree in Business Marketing from Abilene Christian University in Abilene, Texas. 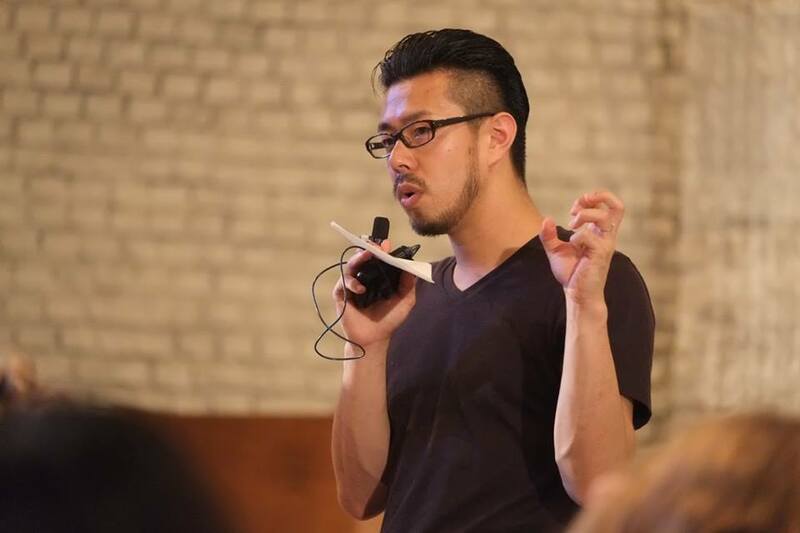 After returning to Japan, and following the triple disaster of March 11, 2011, he began working full-time as a staff member of the relief team focusing efforts primarily on the city of Ishinomaki. It was during that time Hiro realized God's love and peace and the need for His gift of salvation, so he was baptised on Easter Sunday in March 2013 and is growing in his life as a disciple of Jesus. Through his journey with Christ, he received and accepted the call to dedicate himself to ministry, and began his ministry apprenticeship with Mito Church of Christ in April 2014. He also started to work as an administrative assistant in November 2016. 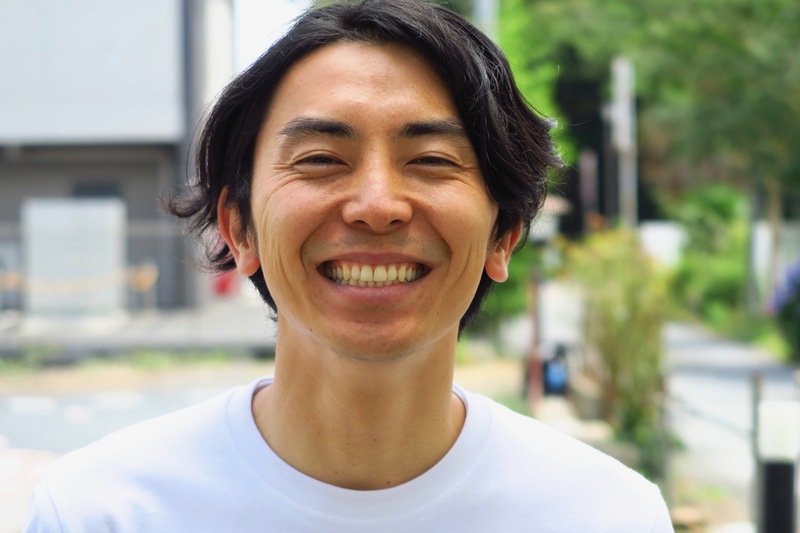 He has a passion for sharing Christ's salvation with youth and guiding them to Jesus, and is engaging youth with his big smile and warm spirit on the campus of Ibaraki Christian University every Tuesday. We, the Mito Church family, see him as a bright light shining into the future and look with hope at what God will continue to accomplish through Hiro.